Saskwebs's brand of search engine optimization is not solely about link building. We focus on earning links and strengthening your site's search potential by implementing strategies and tactics aligned with Google-specific guidelines. Guaranteed improvement in traffic and increase in sales - this is our unwavering commitment to our clients. We have a stellar record working with both Fortune 500 companies and small businesses. Your business size does not matter. For us, there's just one goal - push you up to that top spot in search engines. Your company is different from the others, so why settle for a template, cookie cutter SEO campaign? When you partner with Saskwebs, you will be assigned a dedicate SEO project manager who will take note of your specific needs. Our team of seasoned SEO experts will then come up with an SEO strategy based on your business context and this strategy can amplify your online visibility hundred-folds. Kindergarten SEO is NOT our thing. We're on a totally different level. Contrary to popular belief, SEO is not only about traffic and organic search ranking. For us, keywords are not just search terms. They represent who your customers are. Our approach towards keyword strategy is more complex and sophisticated. We drill down into your target customers' psyche and based on the psychographics, we formulate our keyword strategy and lead them to the right pages on your site based on their search intent. The content specialists at Saskwebs are masters of content. We are aware of the central role content plays in boosting your organic search ranking and why it's a non-negotiable in long-term and sustainable SEO campaigns. We are expert communicators and we can help bridge that gap between you and your online audience, generating more leads and increasing your conversions by leaps and bounds. WHY HIRE Saskwebs? HERE ARE 10 GOOD REASONS! Boasts of a team of 100+ professionally-trained SEO professionals - ONLY the crème de la crèmefor our valued clients! We enabled our clients rank on Google's top page for over 10,000 keywords. and growing! A strong understanding of current SEO guidelines. None of our sites affected from Google Penguin or Panda. We are industry amorphous! It does not matter whether you belong to the financial industry, the retail industry or the fashion industry. Saskwebs is a jack of all trades and master of everything! 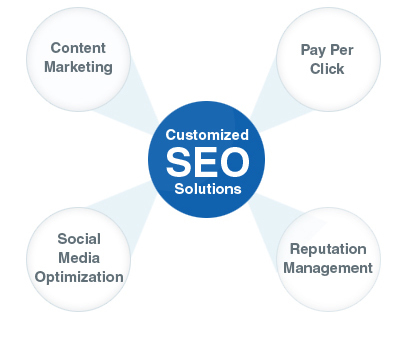 Customized SEO solutions for all business sizes - from small and medium business to Fortune 500 companies. Our practices are genuine and ethical and we stay far away from Black Hat techniques.